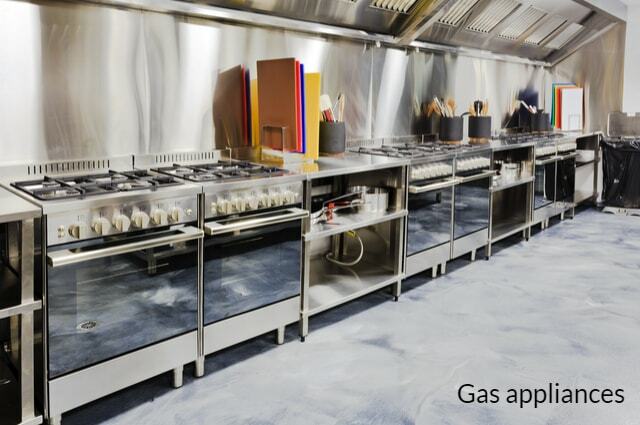 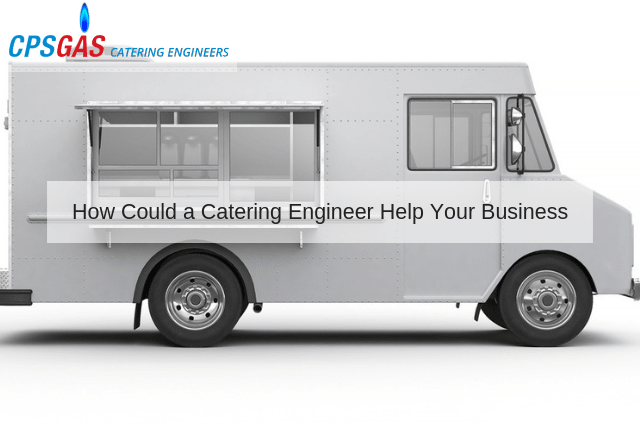 Commercial catering businesses are required to deal with a host of responsibilities on a regular basis. 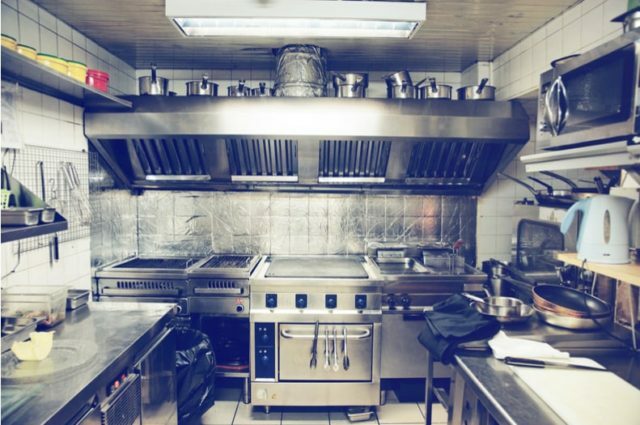 Still, the importance of efficiency and customer satisfaction is paramount in terms of long-term success. 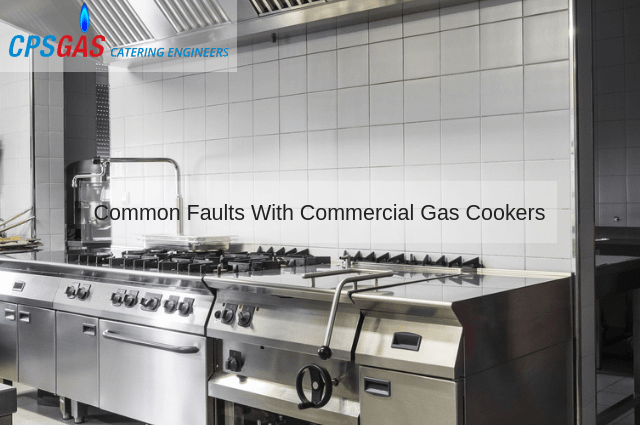 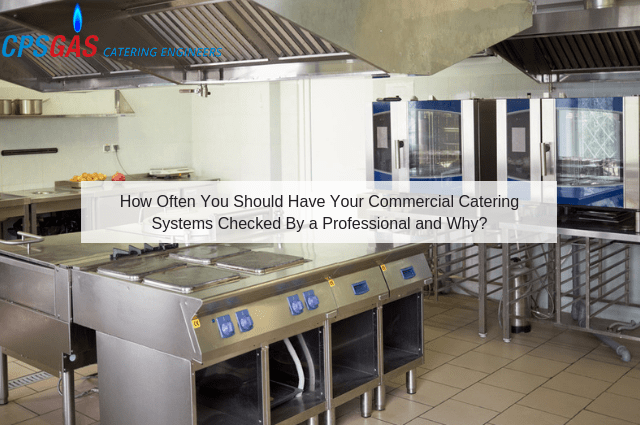 The catering industry faces numerous challenges on a regular basis and it is for this reason that in-house systems should be checked frequently for any faults. 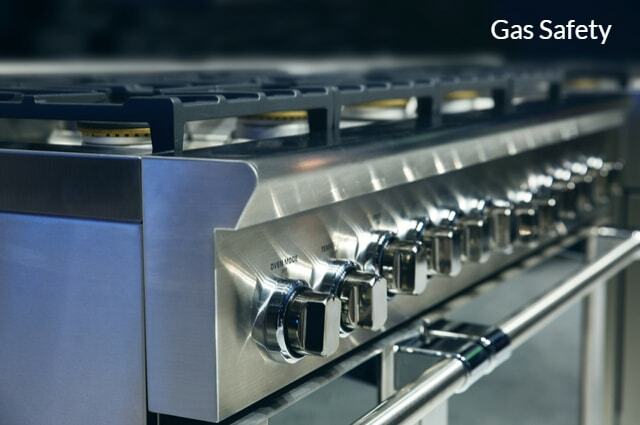 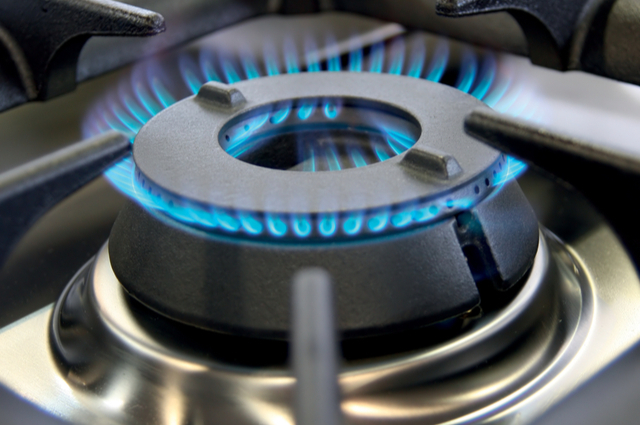 To stay safe when using gas appliances, it is important to have your appliances checked regularly by Gas Safe registered engineers. 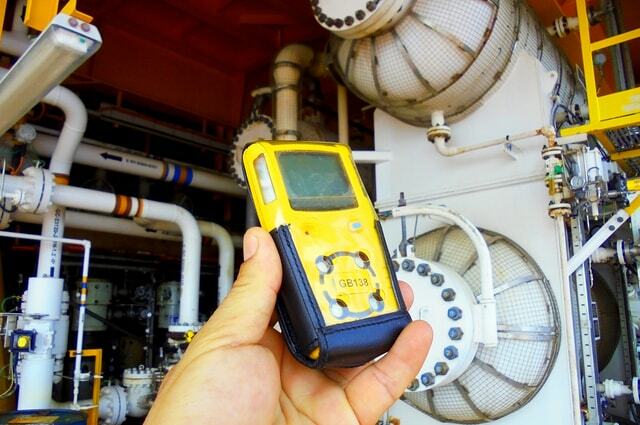 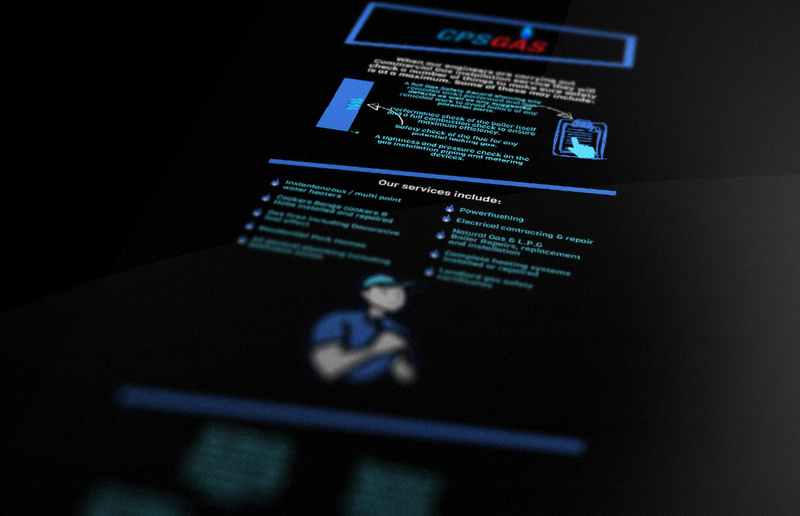 Day To Day Tasks Of Your Average Gas Engineer What is the job of a gas engineer? 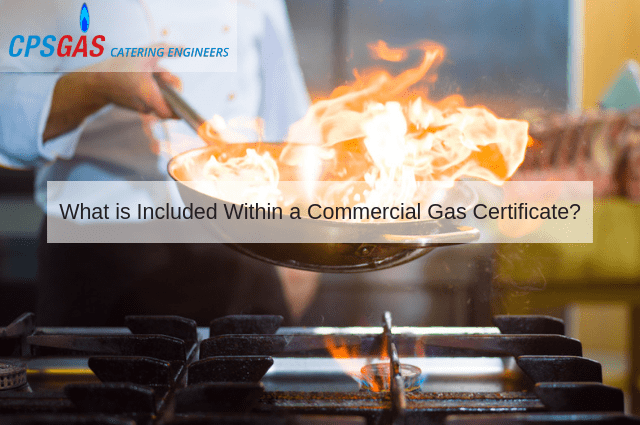 Find out what we do as part of our day to day work as commercial gas installation engineers to ensure safety is adhered to at all times.